The beginning of this tax season wrapped up the government shutdown and now the IRS is back at full capacity. But don’t get too excited yet. Just because the IRS is back doesn’t mean this tax season will be any smoother. 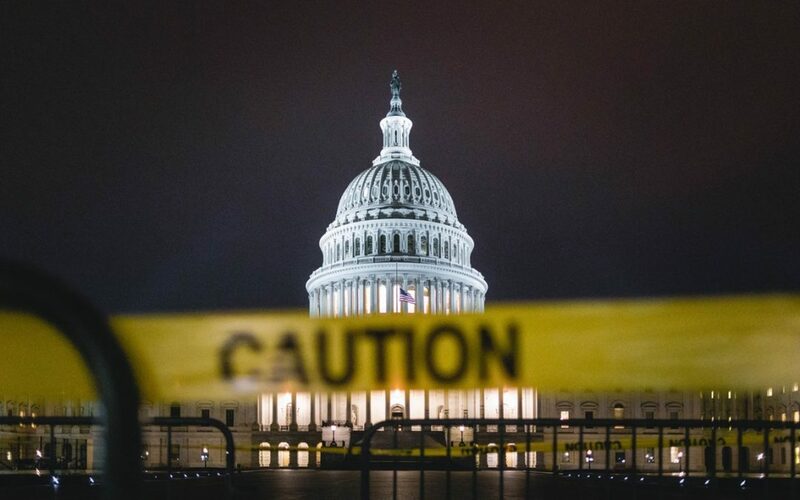 According to the Washington Post (unconfirmed by the IRS), the IRS will take about a year to recover from this shutdown. Why Will is Take so Long? Just take, for example, over the shutdown the IRS, at its height, was receiving about 700,000 pieces of mail per day for a total of about 5 million pieces of mail backlogged. Now let’s say the IRS can roughly process 20,000 pieces of mail per day. To get through the backlog would take about 250 days. And this is only accounting for the mail that piled up during the shutdown, not the other functionalities of the IRS. Learn more from Kelly Phillips Erb! Find out more about Advanced ProAdvisor, Jeri Andrews.